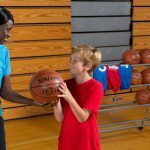 Below you will find a guide to help you decide which Jump Rope you should purchase and what factors to consider when purchasing a jump rope for your particular program and activity. Jumping roping provides a great cardiovascular workout, while improving strength, coordination, and agility for an entire full body workout. There are a few different ways to choose a jump rope for you needs based on size, material, weight and how you will be using it. We’ve created the below descriptions for you in order to help with your decision on what jump rope to buy for your needs. A jump rope is a very simple piece of equipment. It can be made very easily with a piece of cotton or nylon rope. The sport of jump roping can get more challenging and interesting when the rope is made of vinyl, plastic beads are added or even weight. Some jump ropes have handles, while others will just have finger loops or knots. Handles can even have swivel ball bearings that connect the rope to the handles and allow users to rotate the rope while jumping, like our Steel Cable Speed Ropes. Shop our Jump Ropes at 20% off + Free Shipping, by clicking here. A cloth jump rope is the simplest and one of the most budget friendly type of jump ropes. They are typically made of either braided cotton or nylon cords, and are light which makes it easier for jumping rope purposes. At S&S, we have both cotton, nylon and also polyester to choose from in cloth material. Our cloth ropes are fully braided which help to keep them from tangling and creates a built-in swing. They are best for indoor use, as they will abraide outdoors. Some cloth jump ropes come without handles, and have finger loops or knots on the ends instead, while others come with handles made of plastic or wood. These jump ropes are ideal for beginners because they are light and have less sting if a jump is missed. However, as jumpers’ skills progress, they will want a rope that provides a greater challenge and can swing easier, For beginners a cloth jump rope is a great place to begin (also consider vinyl). Vinyl cord is what is used to make most speed ropes, which has been considered a PE Standard for years. In addition to the cloth ropes, it is a great option for beginners. It will also allow for more advanced jump roping, so a great option to have when working with a wide spread ability of participants. These are best for indoor use, because they will wear down fast on the concrete or other harsh surfaces, but can still be used outdoors. Many versions are easily adjustable by tying a knot in the rope below the handle. The speed rope is much lighter and faster than a bead rope because it has less air resistance, but the thin cord is more prone to tangling. The speed rope is often used by athletes in training, because it allows the highest number of turns per minute, and the result is a high intensity workout. The light, thin cord also allows performing more advanced jump roping moves and speed jumping, hence the name speed rope. A beaded jump rope consists of plastic beads strung on a thin piece of cord, which can be cloth or vinyl. The beads are usually different colors, which are fun and have a sensory grabbing visual effect as the rope is swung between jumps. Like cloth ropes, beaded jump ropes are also very budget-friendly. These ropes can be fun for limited use, but are not recommended for intense jump roping. They can be awkward to use, and like cloth ropes, they do not turn very fast because of their weight distribution. If you are looking for a jump rope for workout purposes, then you should consider a vinly or steel cable option. These are great for outdoors and double dutch beginners. Weighted jump ropes provide additional weight, either in the handles or the rope to provide an additional upper body challenge to your workout. The ropes are more difficult to turn, therefore are more work on your arms, core and upper body. This rope is ideal for those looking to get a challenging upper body workout, but probably not an ideal choice for those looking to improve speed and agility. Handles with swivel bearings are typically found on speed jump ropes. This is a specific ball-bearing swivel, which connects the rope with the handles. It also allows rotation of the jump rope material while attached to the handles and is typically what will be used in health clubs and for training. Choosing the right jump rope size can be tricky, especially when purchasing it for a large group of jumpers. There are some jump ropes that can be adjusted to size and others that are set. We have a Jump Rope Easy Guide below for reference, but also teaching participants how to choose from a variety of ropes, can help them to be knowledgeable as well. Although there are a few methods for finding the correct length, a quick and easy method is to stand on the rope and pull the handles towards your armpits. For experienced jump ropers the jump rope should stop a little below the armpits, and for inexperienced a little bit higher. A rope that is too short may cause interference in precision while jumping, while a rope that is too long could cause missteps while jumping. 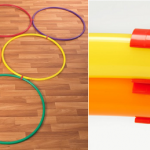 In addition to our standard jump ropes there are also the following that you may want to consider as additions for inclusive activities and additional fun. The jump roping style of Double dutch uses two longer jump ropes that are turned by two people, with one or more persons jumping in the middle. Double dutch ropes range from 12 ft, up to 64 feet for multiple jumpers. At S&S Worldwide, we have cloth, vinyl and beaded ropes that can be used for double dutch. 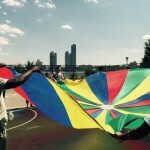 Double dutch ropes are something fun that you can provide as an additional to your jumping unit or as playground and recess equipment for older elementary school, middle school and high school students. Aside from cloth ropes being a lighter and more gentler option for participants, S&S carries a Jingle Bell Jump Rope that provides sensory stimulation and auditory cues to those with visual or other impairments. 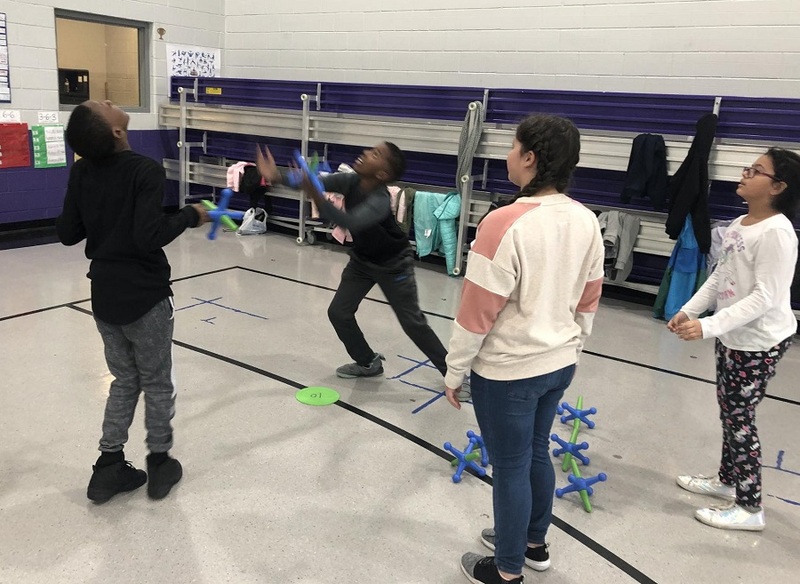 In order to encourage engagement with a jumping unit or encourage students to use jump ropes at home, you can have students make their own. 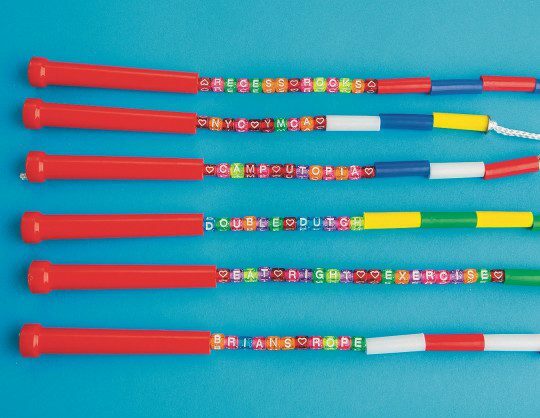 S&S has a make your own beaded jump rope kit that can even be customized with letter beads. Fun and creativity meets fitness. 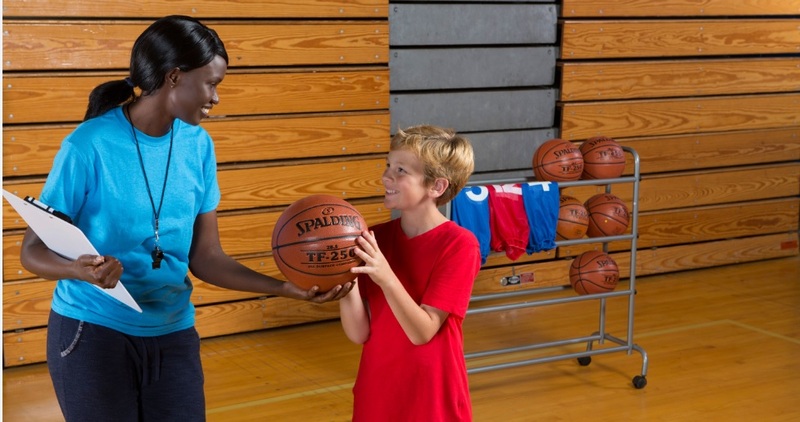 Ready to Pick out your Jump Rope? Shop our Jump Ropes at 20% off + Free Shipping, by clicking here. 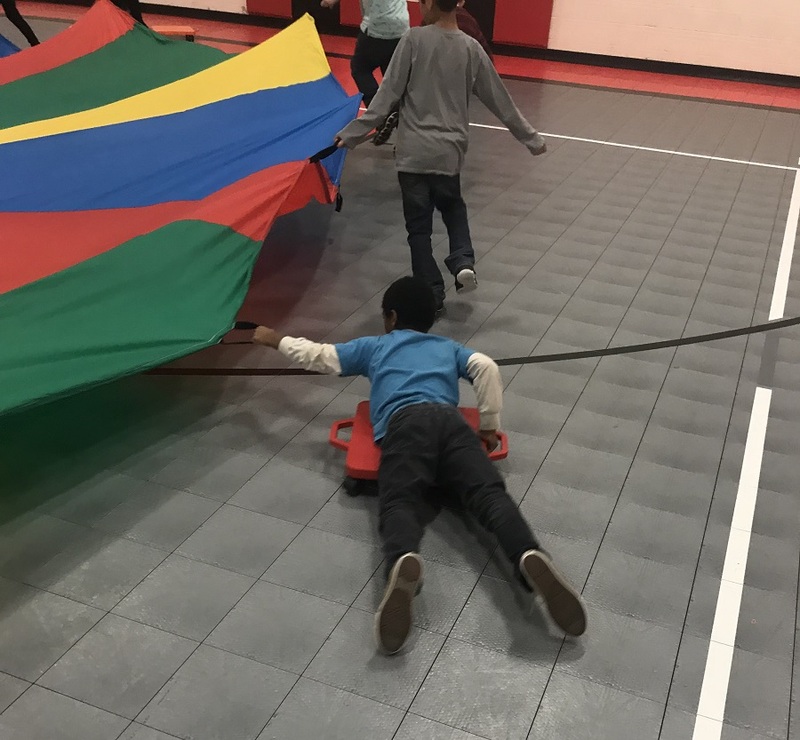 This entry was posted in PE Activities & Games, PE Central and tagged active play, equipment, equipment guide, how to, jump rope, jump ropes, Physical Education, Products by S&S Worldwide. Bookmark the permalink.